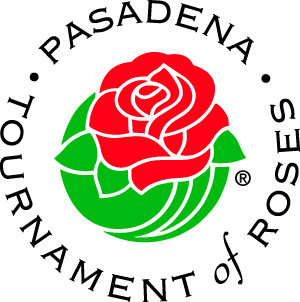 Help out with decorating Rose Parade Floats! Have you ever wanted to help make a Rose Parade float? Now you can! David Peterson and Phoenix Decorating Company are looking for local Orange County Scouts and Venturers to help make some of the floats for the 2018 Rose Parade. If you have any questions, please contact Mr. Peterson at Ocbsadecorator [at] yahoo.com or call him at 714-319-8017. The registration paperwork is attached below; please email the completed form to Mr. Peterson.